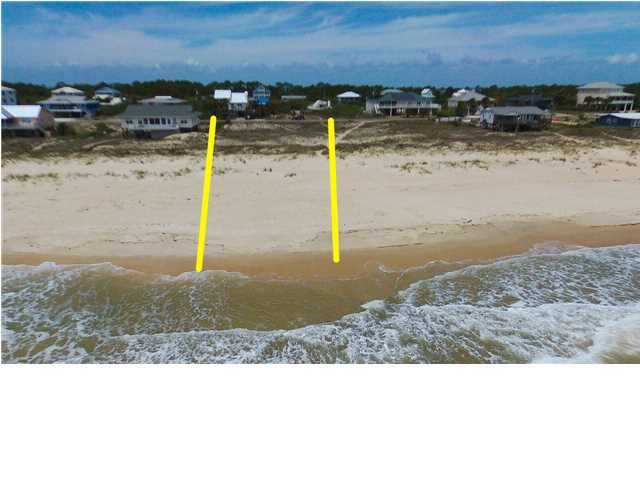 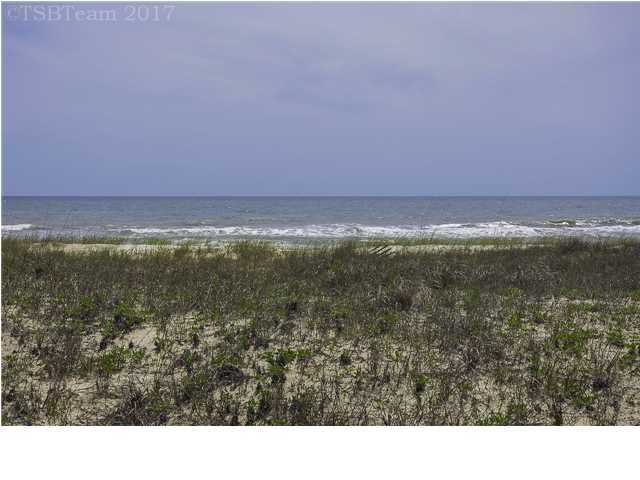 Beachfront lot with 100' Gulf frontage! 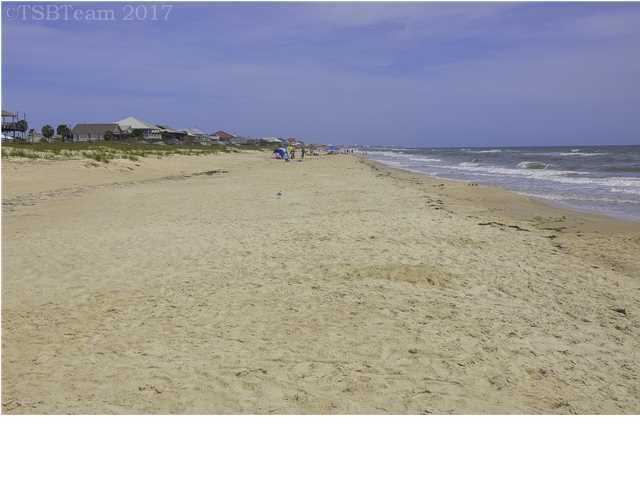 Nothing like being able to walk right from your back door to the sandy beaches. 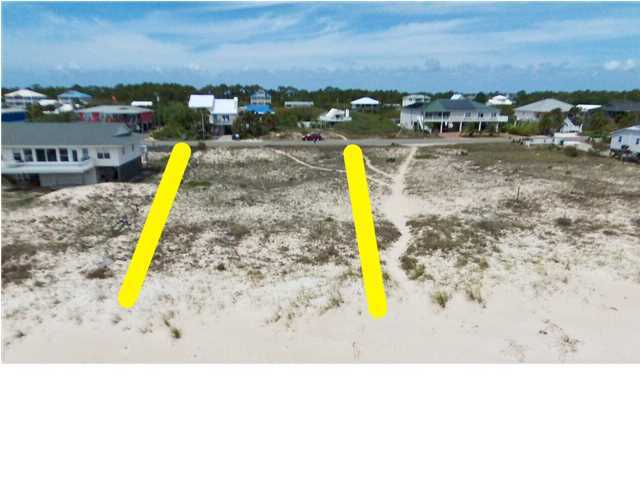 Wide enough so you can build a spacious home exactly to your custom design. 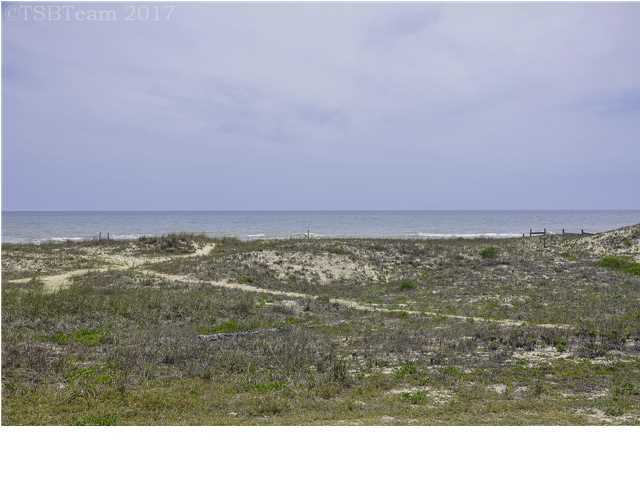 Approximately 1.5 miles to the lighthouse so still an easy bike ride or drive your golf cart on Gorrie Drive, and located in the middle of the block so limited foot traffic. 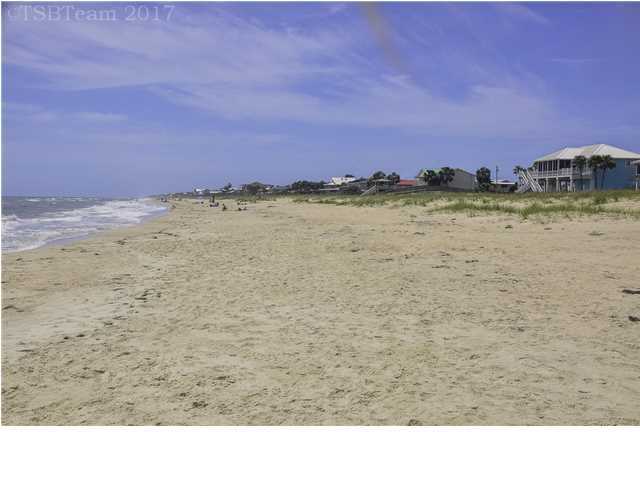 Watch stellar sunrises from your own back deck then meander the 4 short blocks to the bayfront park at the end of 9th Street to enjoy sunsets. 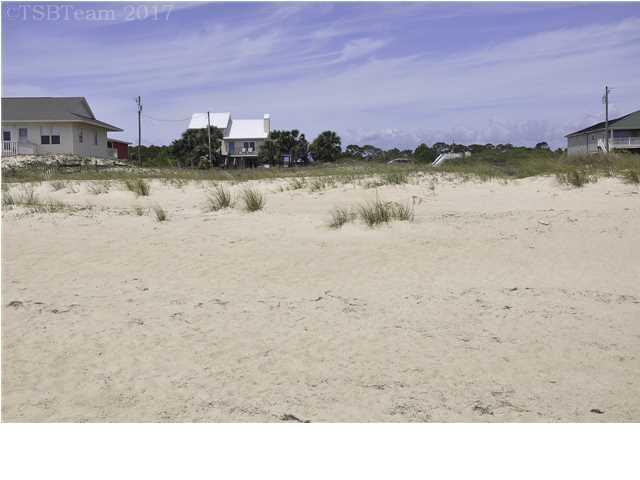 Build your dream beach home and make lasting memories!